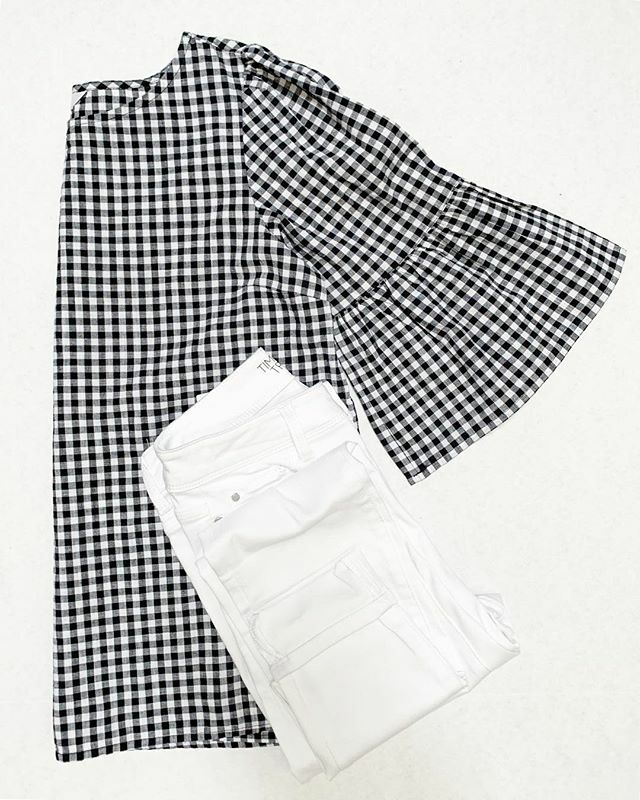 I found the cutest gingham top in-store for just $11.88! Paired with white high rise ankle jeggings for $17.84! Be sure to check my stories for a try on and head below for the links!